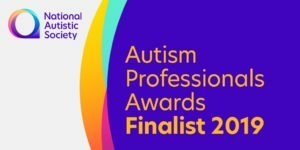 Community Rail Lancashire is delighted to announce that we have been shortlisted for the National Autistic Society’s Autism Professionals Award for Most Creative Community Project, in recognition of the Railway Confidence Programmes. Travel is a basic human right. Being able to safely and confidently access public transport is essential to expanding opportunities in youth and in adult life; and the best time to build rail skills is during youth, where most learning and many positive, formative experiences take place. 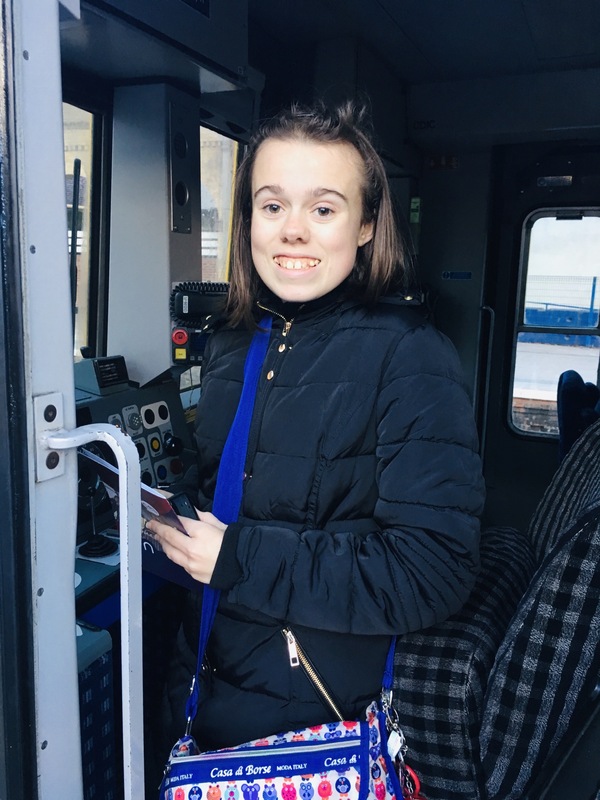 With this in mind, we developed the Railway Confidence Programmes; to develop confident rail use in young people with SEND and young autistic people aged 4-18, and to provide those aged 15+ an employment experience to assist them in considering rail and community rail career options. CRL has worked particularly closely with train operators including Northern, and with the British Transport Police, leading to projects that have crossed boundaries, and ensuring young people have the resilience, skills and confidence to use rail networks. 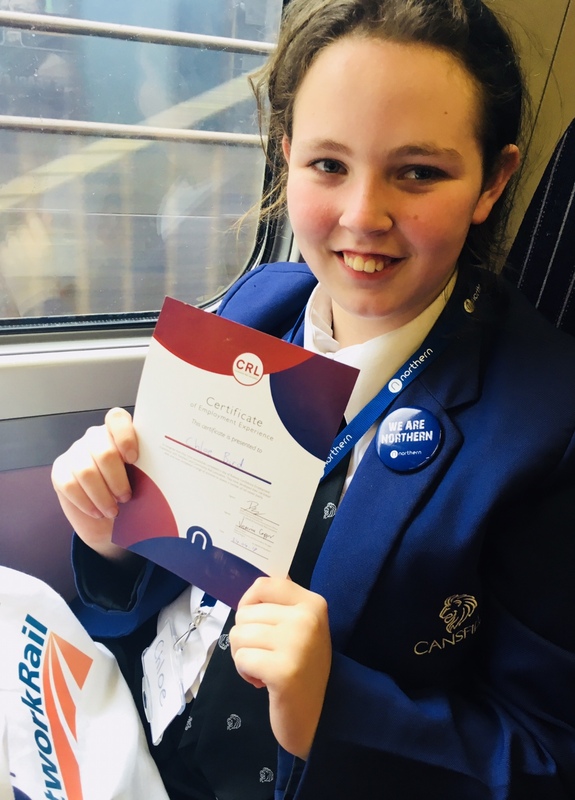 By giving young people the opportunity to access rail, with tailored activities for each group, we are encouraging passengers for life, and building a more inclusive industry and society. Through addressing a range of factors that may prevent rail use, and providing strategies for overcoming these issues; such as visualising disruptions or planning journeys, we can enable independent rail use. 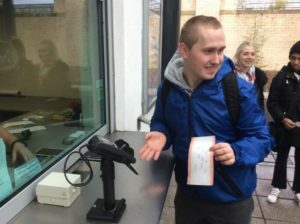 The employment experience element gives young autistic people and those with other needs the opportunity to experience rail employment. For the future equality, diversity and inclusion of rail, it is vital that all young people are given the opportunity to have meaningful employment and travel experiences within rail. 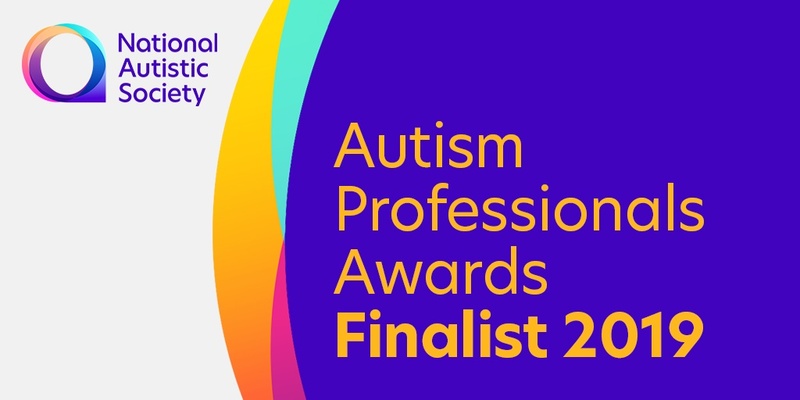 The award winners will be announced on Thursday 7th March 2019.